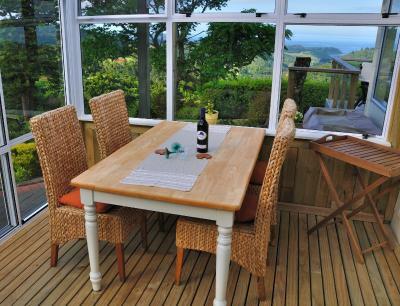 Lock in a great price for Hopewell B&B – rated 9.7 by recent guests! Lovely b&b in a beautiful setting. Hosts extremely friendly and a bonus of a cooked breakfast. A stunning location and made to feel very welcome. Some great tips of what to do in the area and where to go. The galley is very close but also some amazing beacheS. A real hidden gem. 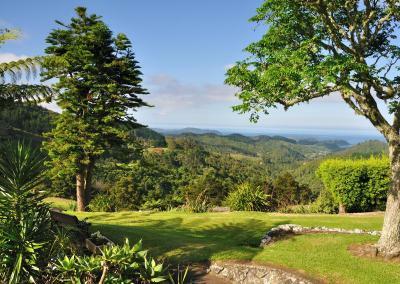 Stunning location so peaceful and the views are simply amazing. 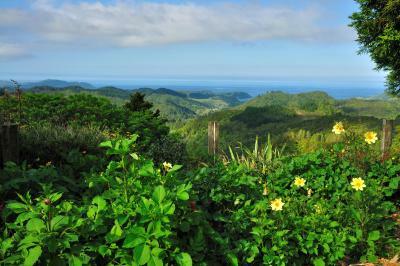 The hosts are incredibly friendly and they gave lots of tips as to where to visit which was very helpful. Meals are beautifully prepared and cooked using home grown ingredients. 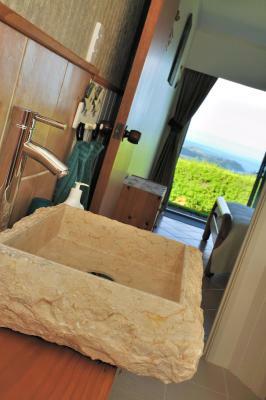 The decor of the rooms has been carefully thought through with care and attention. We will definitely be back . Extremely welcoming hosts. Fabulous location. Very comfortable accommodation and tasty breakfast. 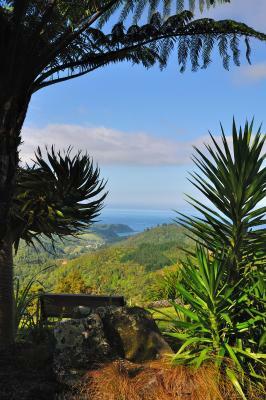 The view was amazing, the quietness peaceful surroundings. The hosts were lovely people, and what a view while eating lovely breakfast cooked by hosts, having on the deck, A great place to stay, close enough to Teal Bay to spend time with Children and grandchildren who were holidaying there. We were warmly welcomed by Suzanne on a cold and wet night. We enjoyed a comfortable sleep and an excellent breakfast in a pleasant setting the following morning. 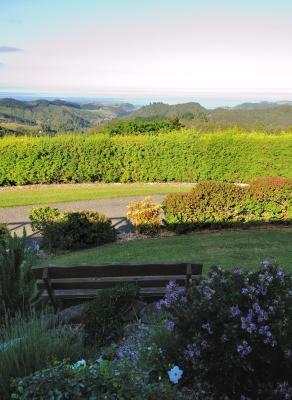 The location is lovely - situated within a beautifully kept garden the view flows expansively over areas of hilly farmland, to forested areas then finally the sea. We had an enjoyable two nights at Hopewell and would happily stay there again. Very tasteful and relaxing stay. Hosts were very welcoming and would have picked us up from the helena bay junction. Lovely B&B with a delicious breakfast (homemade jam!) 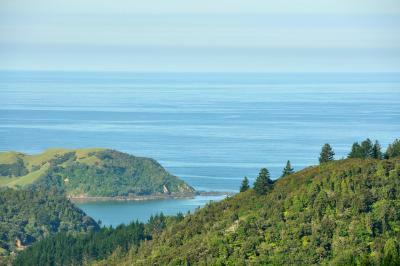 and a stunning view over the coastline and the sea. The room was beautiful. Felt like home! Thank you for everything, Marianne! 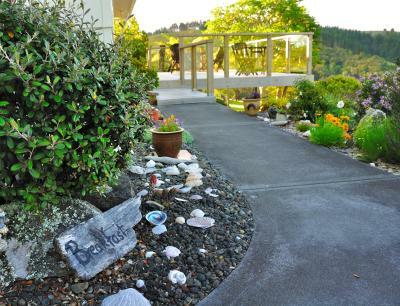 Located in Helena Bay, Hopewell B&B has accommodations with free WiFi and a garden with a grill. A fridge and electric tea pot are also available. 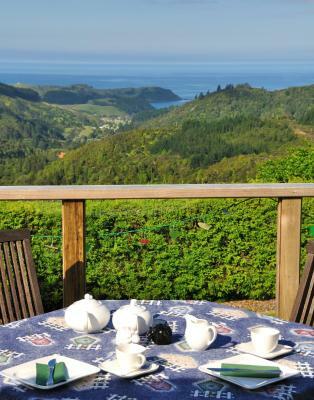 Russell is 31 miles from Hopewell B&B, while Whangarei is 22 miles from the property. 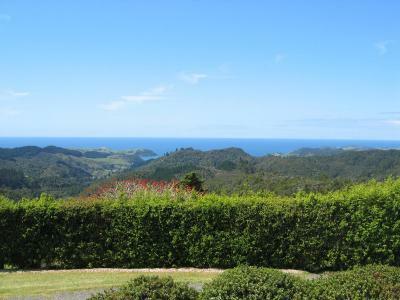 Whangarei Airport is 26 miles away. 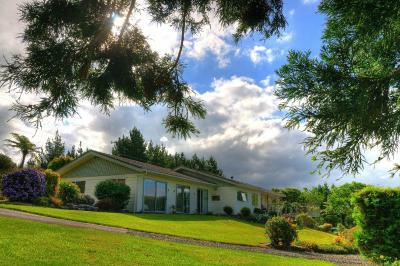 This property also has one of the top-rated locations in Helena Bay! Guests are happier about it compared to other properties in the area. This property is also rated for the best value in Helena Bay! Guests are getting more for their money when compared to other properties in this city. 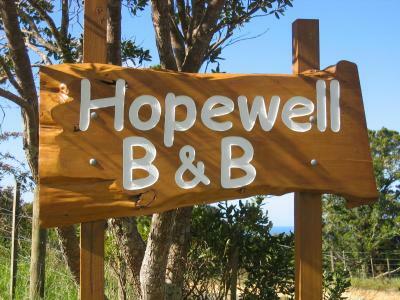 When would you like to stay at Hopewell B&B? 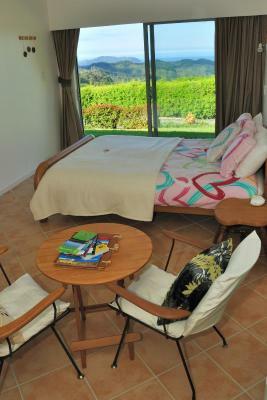 This double room has a electric kettle, view and seating area. 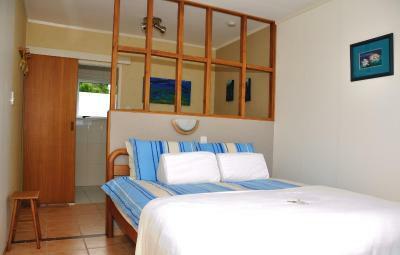 This double room has a seating area, sea view and private entrance. 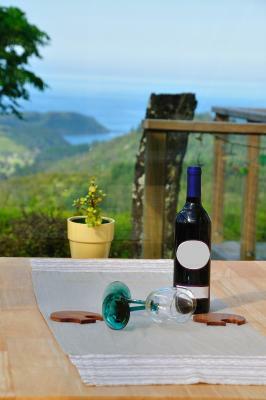 House Rules Hopewell B&B takes special requests – add in the next step! great food with wonderful view! The muesli breakfast was great!